Mahindra & Mahindra, a part of the $20.70-billion Mahindra Group, is planning to further expand its business in Bangladesh. The Indian multinational automaker has an ambitious goal to expand its global footprint and Bangladesh is a key part of this growth strategy. Mahindra has been operating in Bangladesh for the past 25 years and successfully made the country one of its top three export destinations. It has presence in diverse business segments such as two-wheeler, commercial and/or personal vehicle, tractor, agri-business, construction equipment and generator, information technology and solar power. The company has been a leader in utility vehicles and the world's largest tractor manufacturer by volume. With an increasing demand, Mahindra has planned to further expand its business in Bangladesh to deliver highly efficient products at competitive prices. 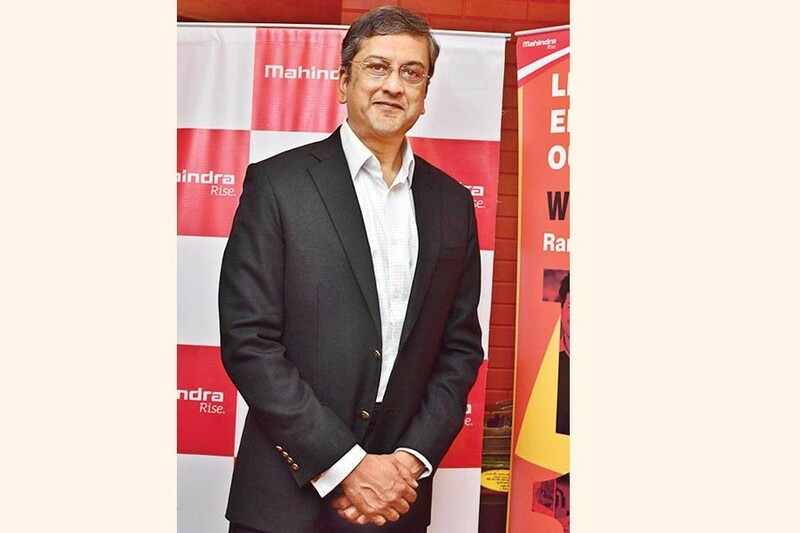 "Mahindra has almost doubled its business in Bangladesh in the past five years and looks to expand further," said Arvind Mathew, chief of international operations of the automaker. In an email correspondence with the FE recently, he said, "We've already established our presence in Bangladesh through our country office in 2017." "This will enable us to understand our customers better and tune our offerings as per their needs," Mr Mathew mentioned. Mahindra has already two CKD (completely knocked-down) plants with local partners to provide best value proposition to its customers. "… We'll work with our local partners to further expand our presence through local assembly and production and this, in turn, will help in local skill development and market growth." "We want to develop Mahindra as a localised brand in Bangladesh to drive our global image since we believe in localisation in the countries we operate." "This will enable us to deliver the value for money for the products in reduced time and develop local talents," Mr Mathew continued. To make things happen, Mahindra has already begun its branding here through a multimedia campaign "Cholo Re" and roped in cricketer Mashrafe Bin Mortaza as its brand ambassador. "In our endeavour to ensure customer-centricity, we will continue to expand our network and do our best for customer satisfaction," the Mahindra executive stated. The rate of growth of Bangladesh economy is the fuel to growth of industry. Mahindra is proud to a partner its growth story over last 25 years, he said. "We've expanded today to eight key businesses from 2W, CV, PV, Truck & Bus, Tractors, Genset and CE," Mr Mathew noted. "We'll strengthen our portfolio with a series of product launches like Marazzo, a comfortable and safe drive for Bangladesh family personal car." Mahindra products have consistently met the customer needs here for the past two decades, helping it become a player in commercial vehicle and tractor segments. With its advanced technological processes, large-scale assembly set up and eco-friendly focus, Mr Mathew said, the new facilities will not only add to industrial growth here, but will also generate significant employment opportunities for local residents. The leading Indian brand in 11 different sectors has spread its wings across more than 100 countries with 55 manufacturing facilities globally, he said.